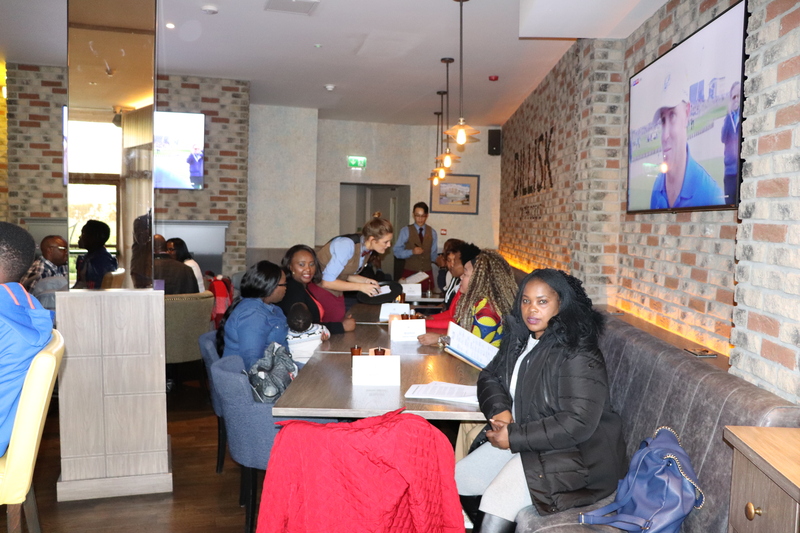 The youth initiative programme started as an idea of young people living in Galway to connect and interact with each other. 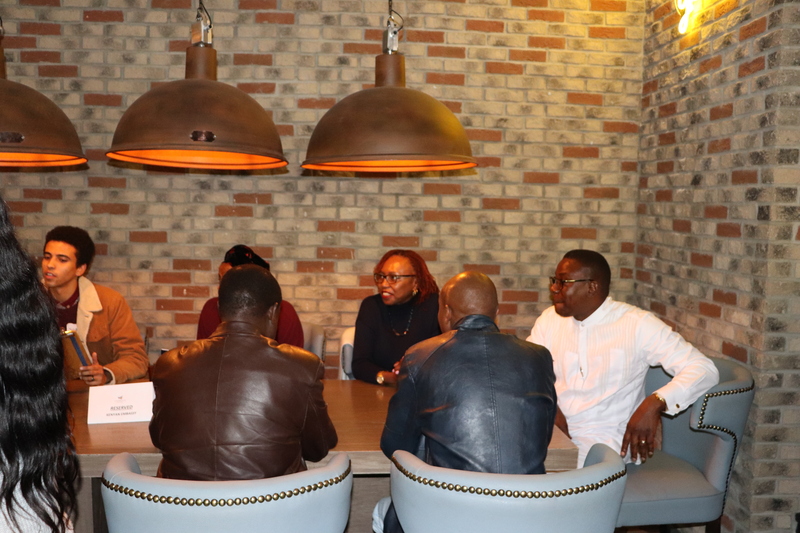 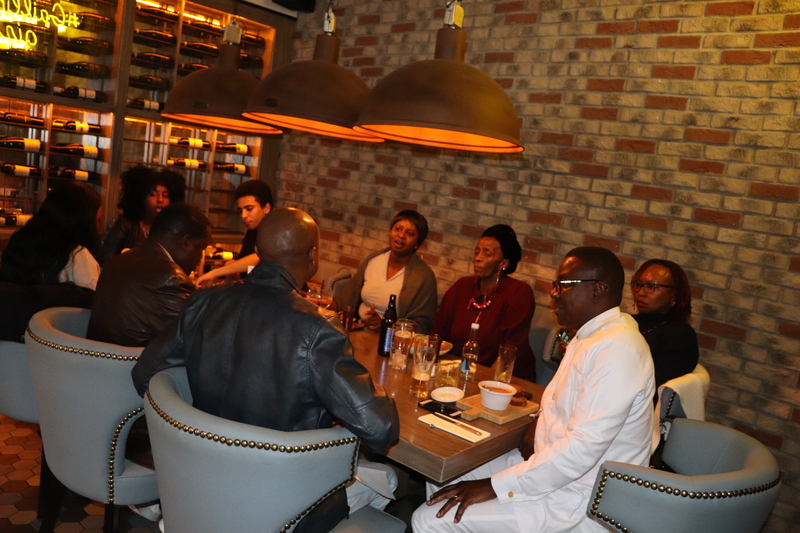 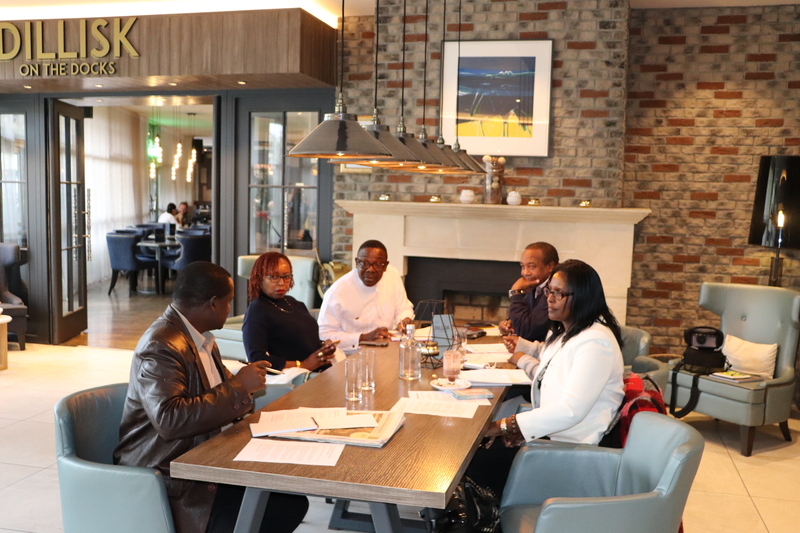 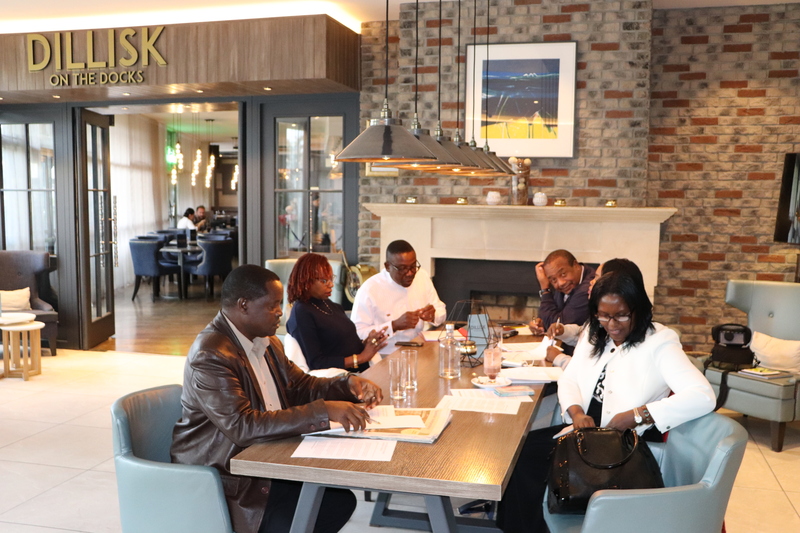 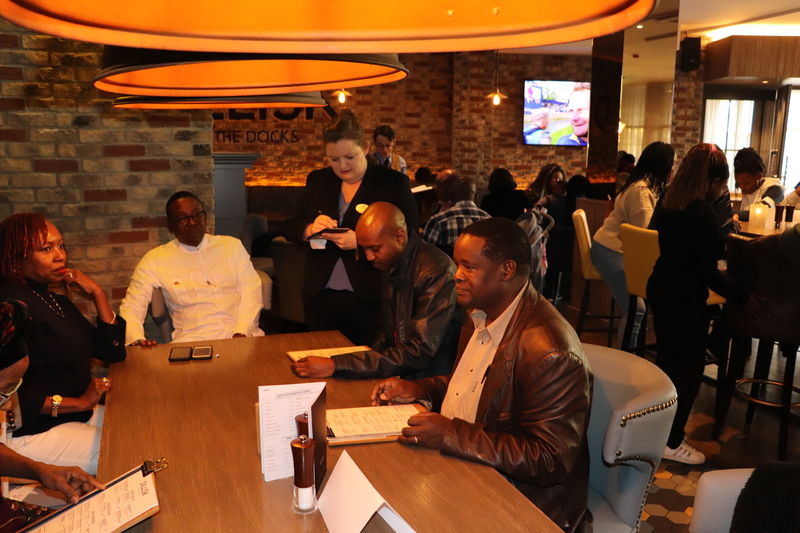 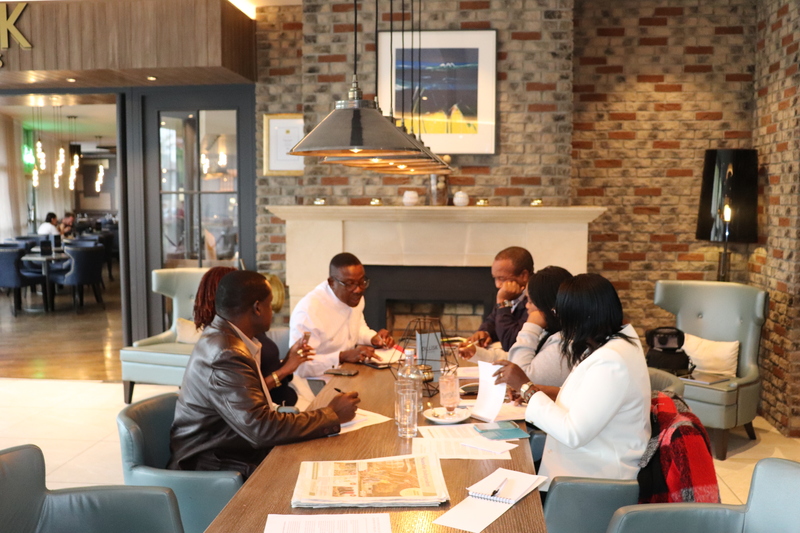 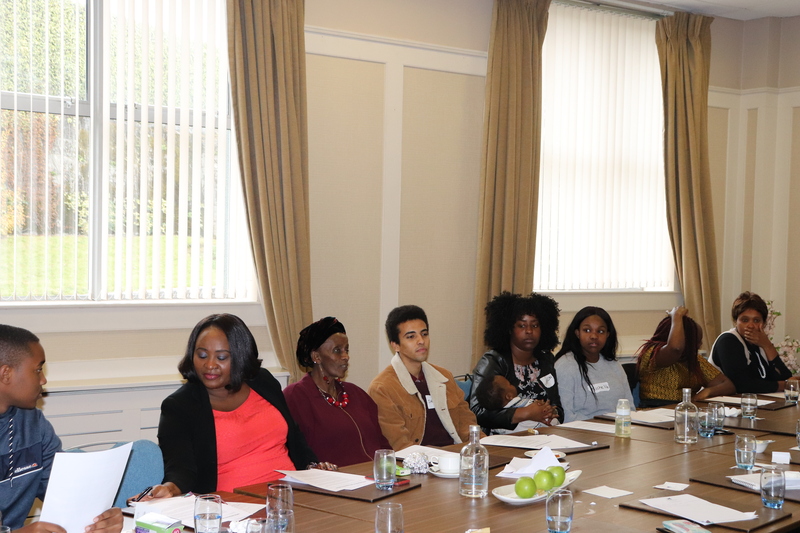 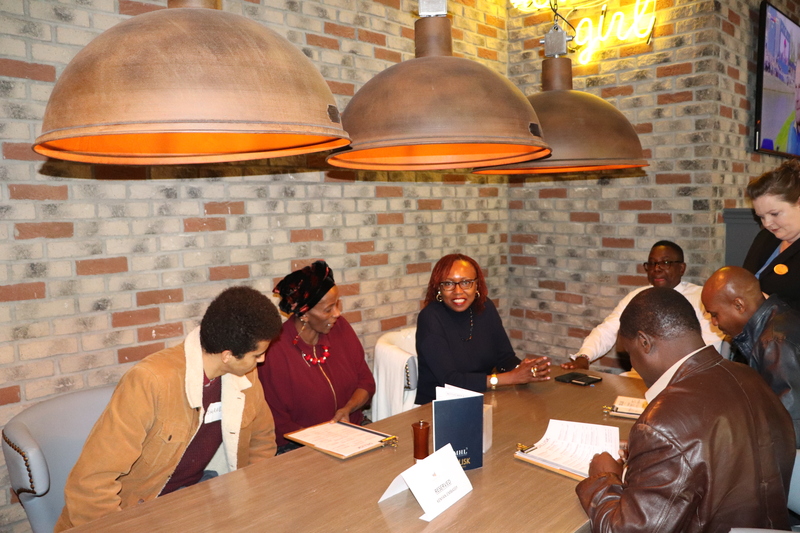 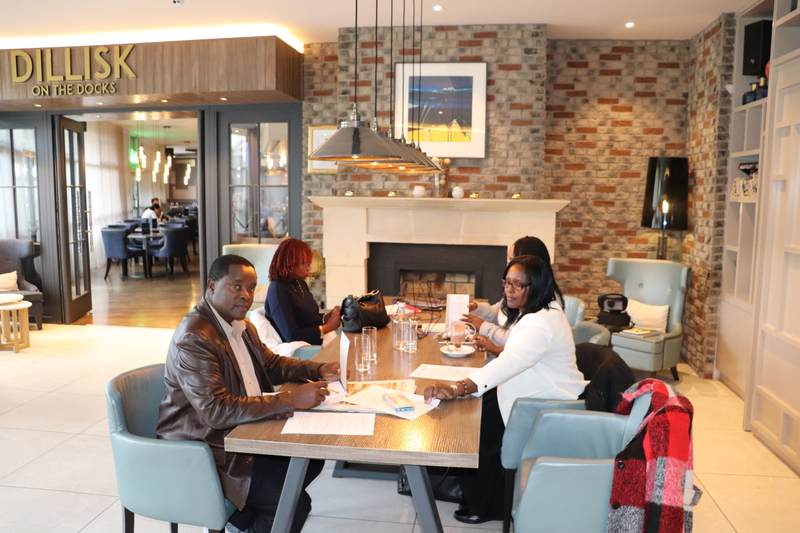 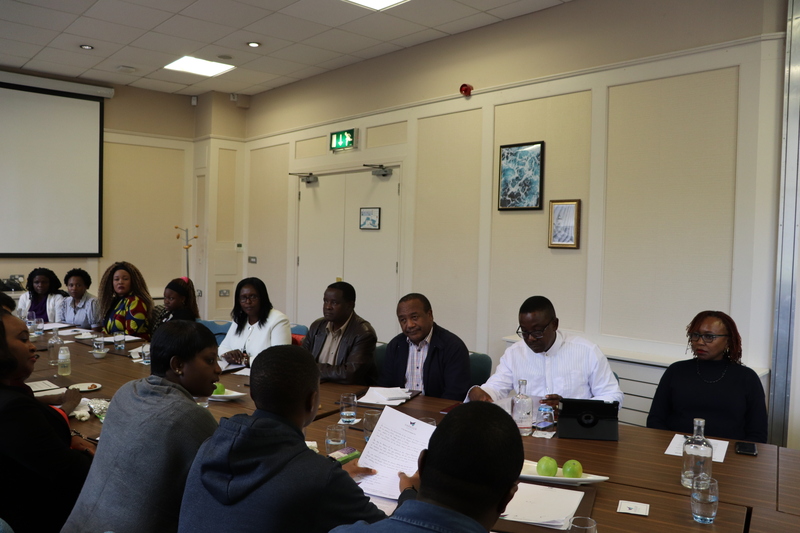 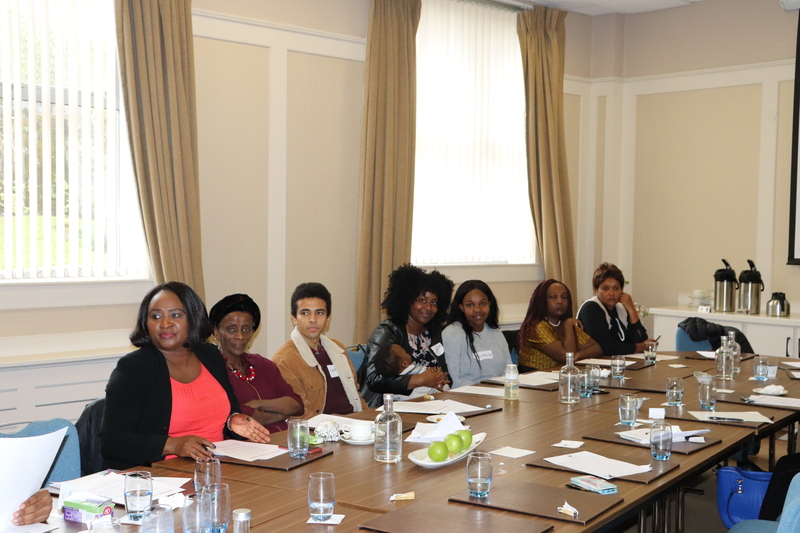 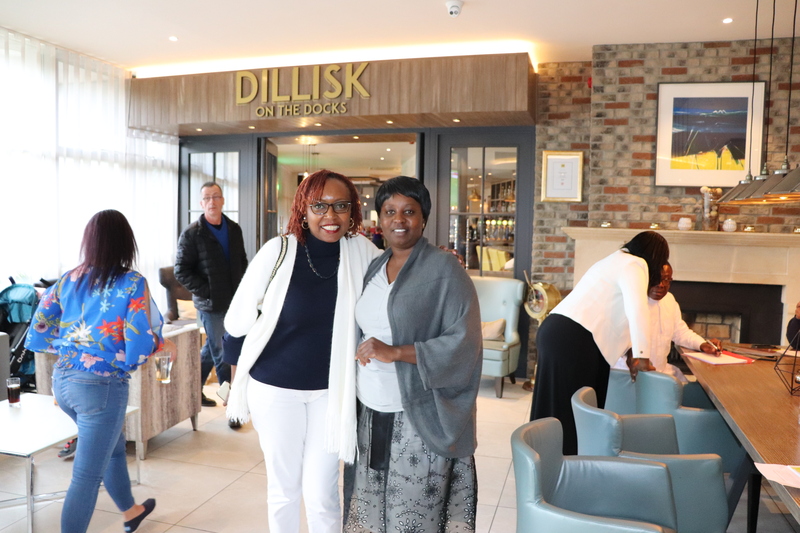 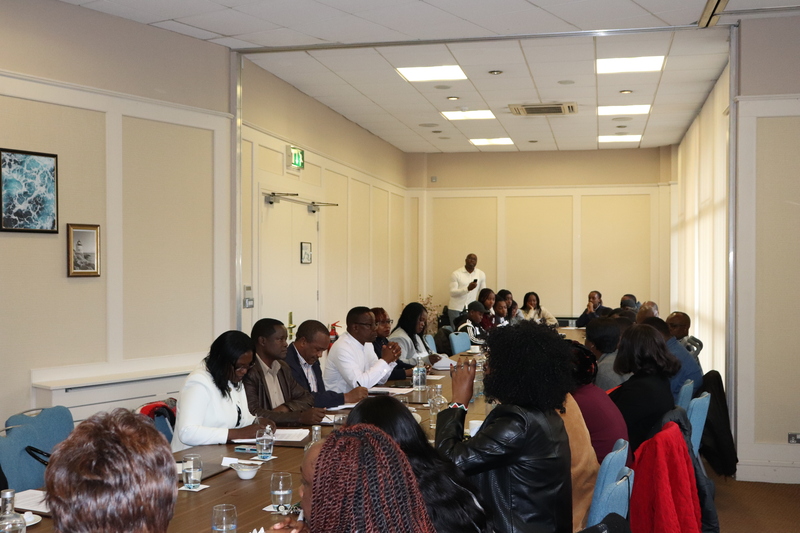 The energy and momentum to create an innovative educational platform and programmes that develop their skills to contribute to the current global debates and developments led to the inaugural meeting in Galway. 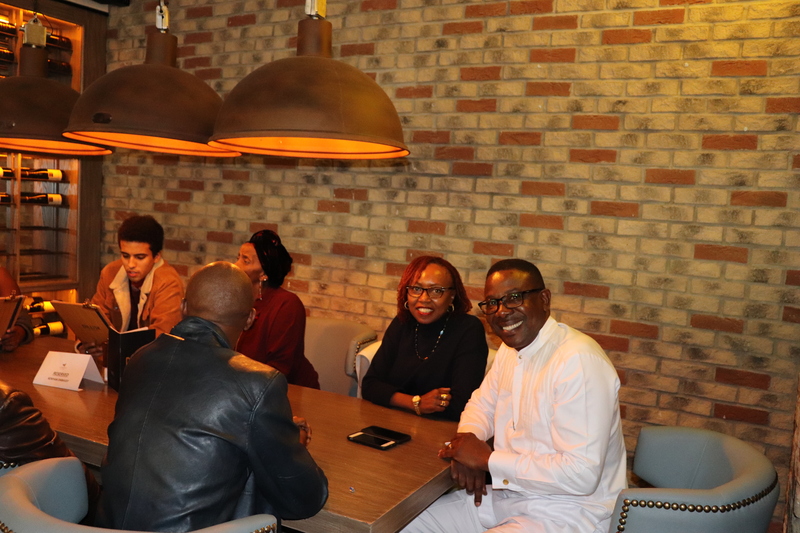 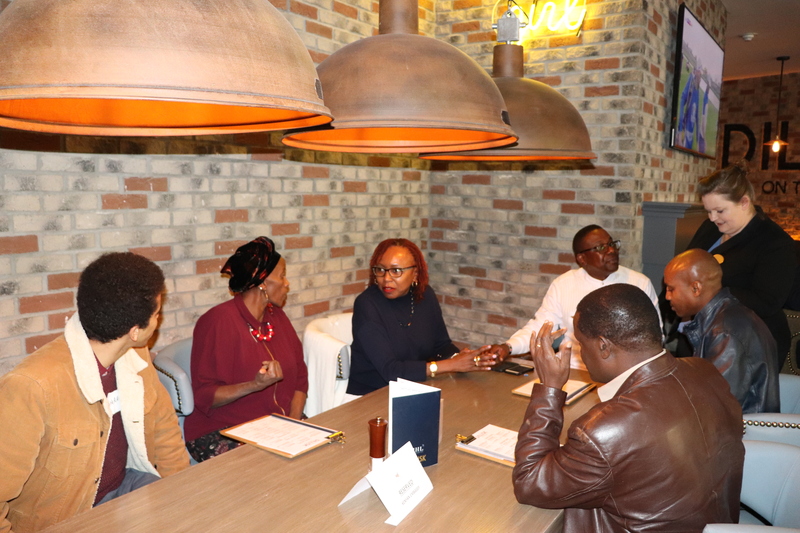 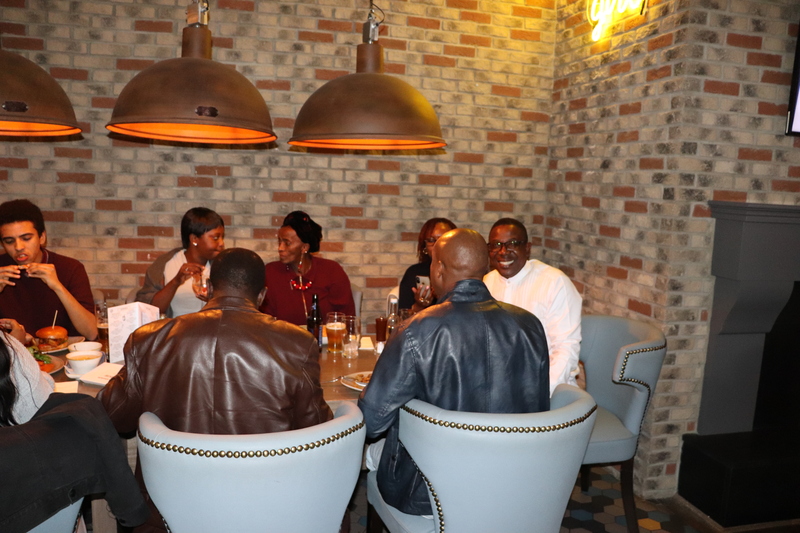 The Ambassador H.E Richard Opembe graced the occasion as the guest of honour accompanied by Mrs. Suzzane Opembe and the Embassy staff. 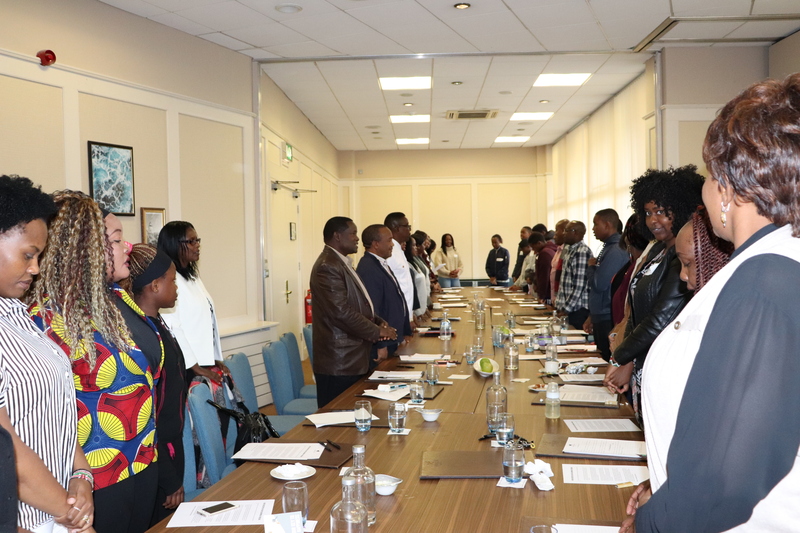 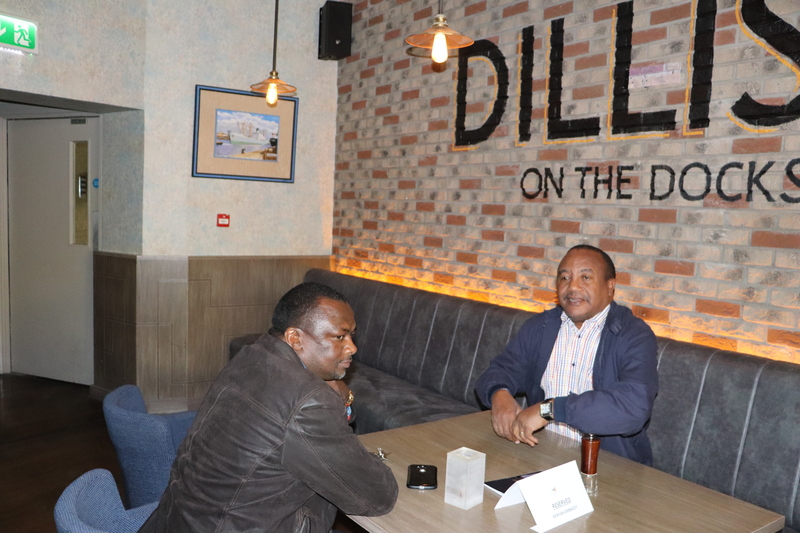 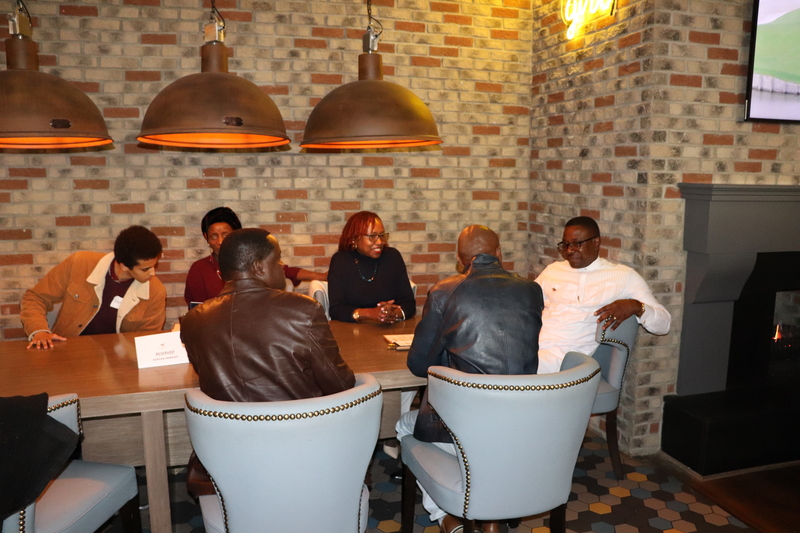 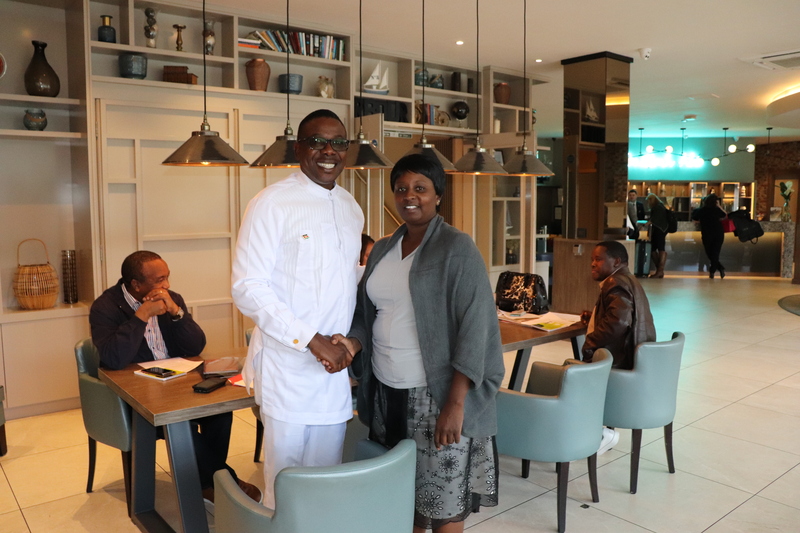 The Ambassador challenged the young people to work hard towards ensuring one of their own is elected to the United Nations Youth Agenda, and to take full advantage of President Uhuru Kenyatta’s role as the Global Young People Agenda Champion. 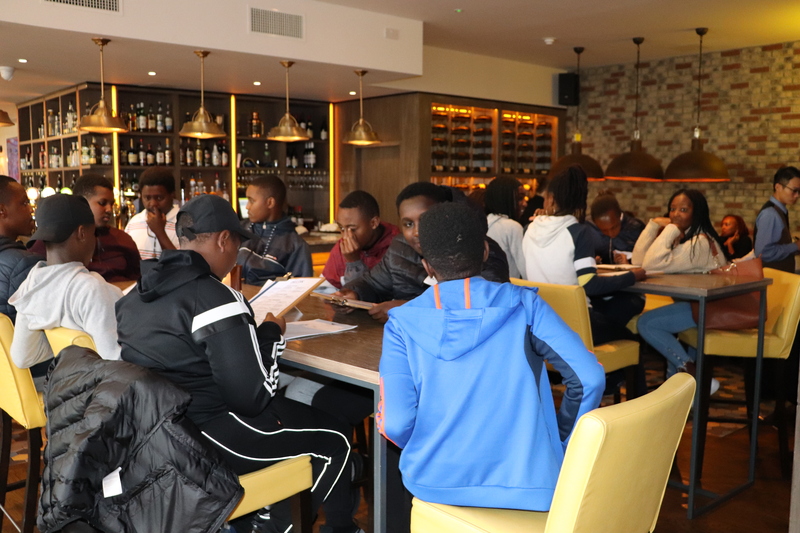 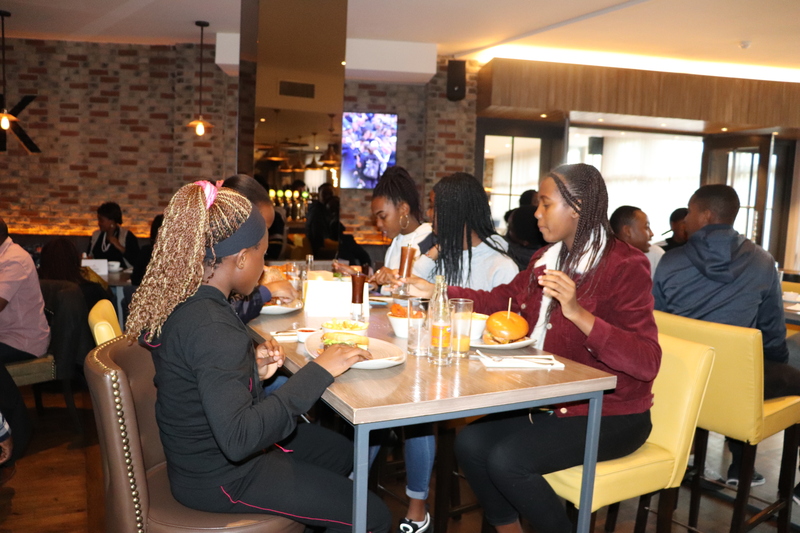 It was a fun day for the young people, who explored educational programmes that deliver opportunities, inspire and support young diaspora communities in Ireland. 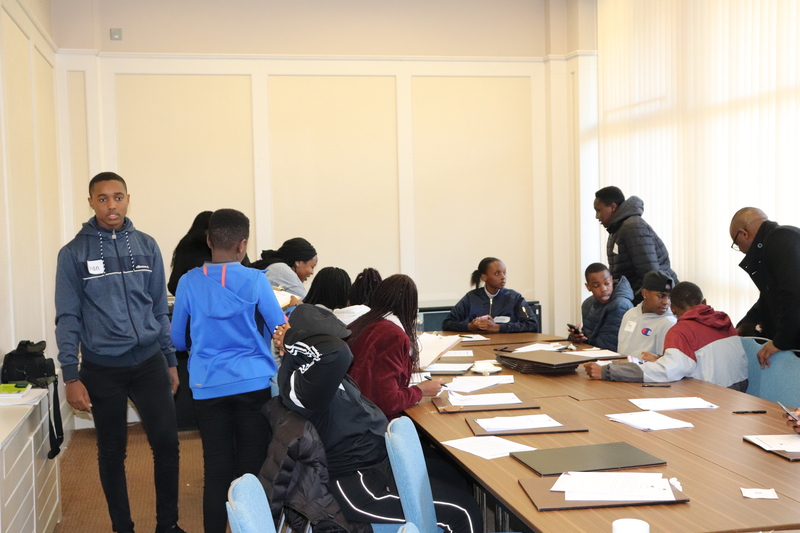 In order to do this, the meeting did not demand uniform set of outcomes and results but worked to embody each unique individual youth’s self-defined aims and objectives. 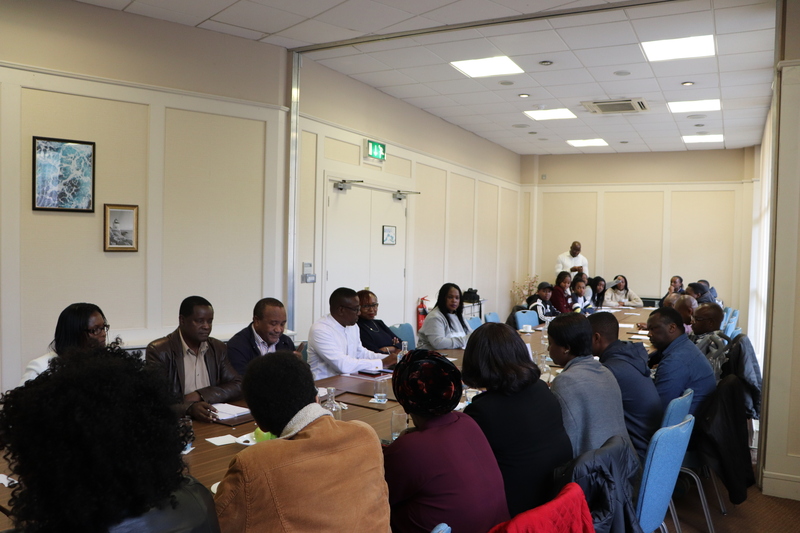 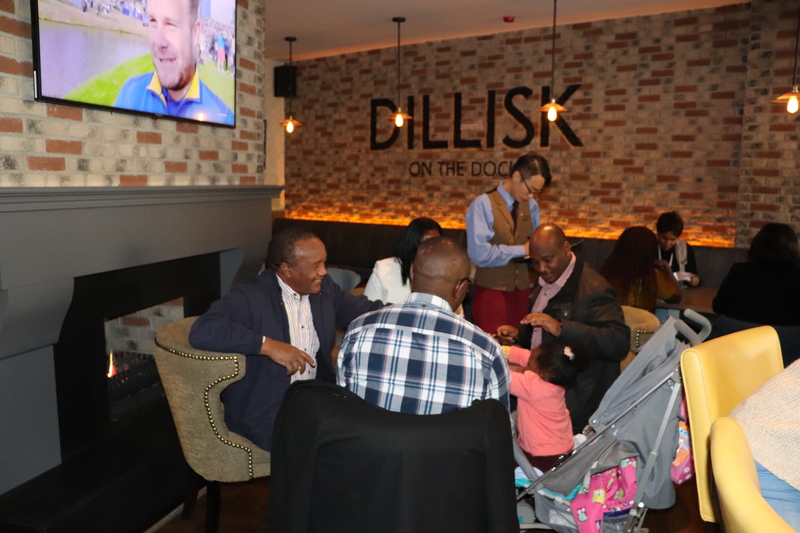 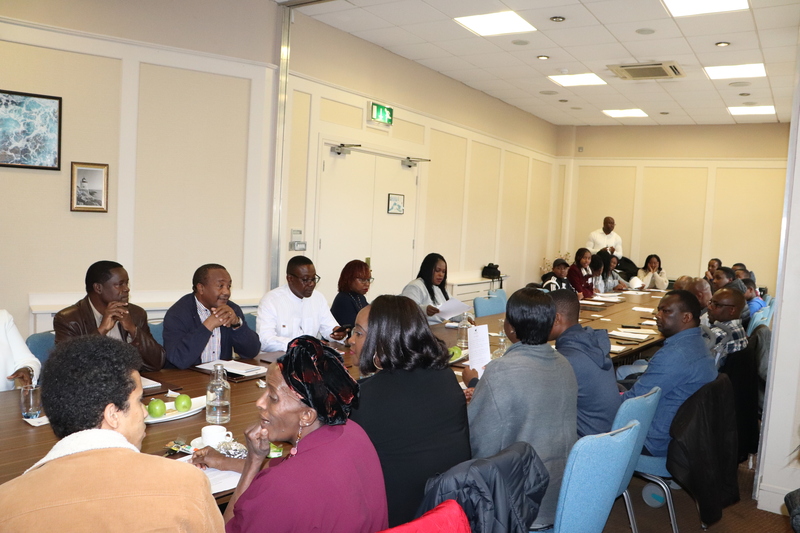 The Young People Diaspora of Kenya in Galway elected Brian Chege as their Chairman and will be assisted by other elected officials.